The Innodisk Industrial microSD card is a tiny, SLC-based storage solution designed for ruggedized embedded applications. This industrial-grade device delivers data transfer reliably and provides excellent long-lasting performance. It is also compatible with SD 1.1 and SD 2.0 standards and supports SDHC Class 10 and SPI modes. 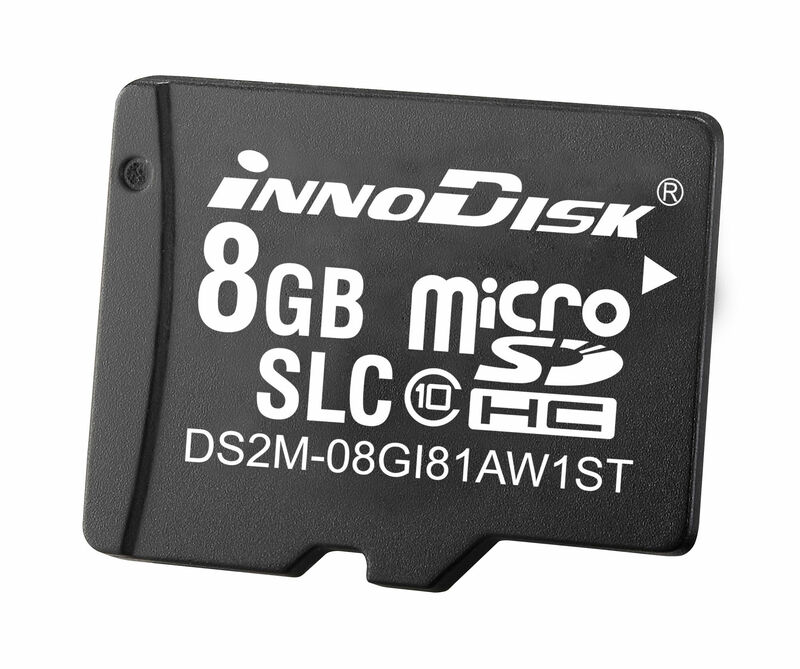 Innodisk’s Industrial microSD card card consumes little power and is available in capacities ranging from 1GB to 8GB. The Innodisk IIndustrial microSD Card provides manufacturers with confidence and ease of mind when it comes to performance management.